The city of Amsterdam has a rich and storied history. The small streets and winding canals hold many treasures for those looking to discover the city’s notable cultural heritage, important not just in the Netherlands but for the world as a whole. 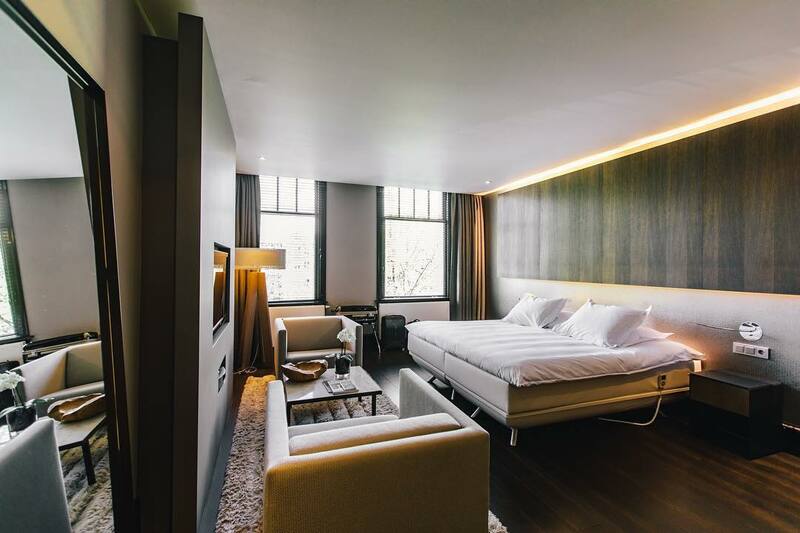 Nestled in the middle of the Keizersgracht, one of the world-famous canals that ring the city, you can find another such treasure: The Dylan Hotel. Surrounding a manicured courtyard, The Dylan Hotel Amsterdam consists of stately 17th century landmark canal houses that have played an important role in the cultural history of the city. Stepping from the busy bustling streets of Amsterdam into the hotel, you are immediately enchanted by the graceful charm that exudes from this five-star hotel. At once noble and proud without affecting airs, The Dylan Hotel is a perfect example of Dutch hospitality- full of charm, sincerity, and an easy, unaffected grace. At the heart of this hospitality lies the desire that all guests of The Dylan experience the best that Amsterdam has to offer. And while the staff will go out of their way to recommend all of the city’s best kept secrets, those looking for a truly unique experience need look no further than the inner sanctum of the hotel itself. You wouldn’t know it from the street, but behind the hotel’s façade lies a number of hidden gems- 40 luxury rooms and suites, each with a unique contemporary-meets-classic design, a Michelin awarded restaurant (Vinkeles), a bar, a lounge with a cosy fireplace, and a tranquil inner courtyard. All of this topped with attentive and genuine service; truly is Amsterdam’s Best Kept Secret. What’s not such a secret about The Dylan Amsterdam? 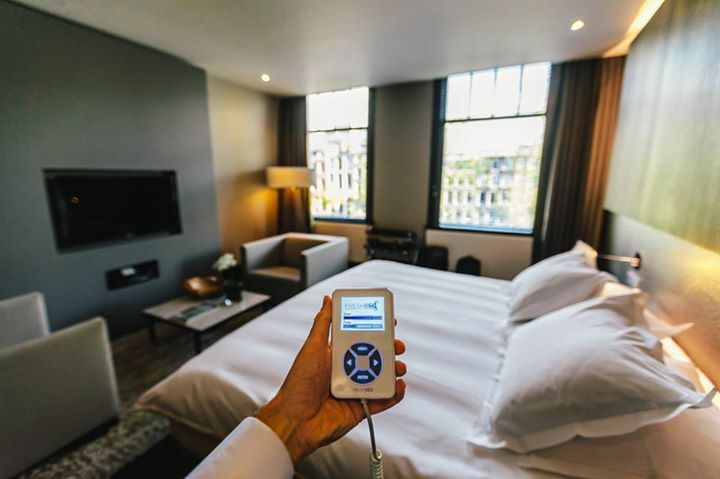 Their commitment to guest wellness and the desire that each guest of The Dylan achieve the ultimate in comfort and sleep. Proof of this is their wellness offering, which includes a fitness center and in-room spa treatments and massages, and their recent acquisition of FreshBeds for several of their suites. As one of the most enthusiastic new hotels in the FreshBed family, we applaud The Dylan for their commitment to guests’ health and well-being and welcome them aboard. Guests of The Dylan wishing to experience a perfect sleep in a FreshBed can contact The Dylan Hotel Amsterdam for more information.